You are welcome to link to, or utilize the images and articles on this site. The only thing we request is that you kindly give proper credit and not plagiarize the content we work hard to provide to our readers. Thank you. 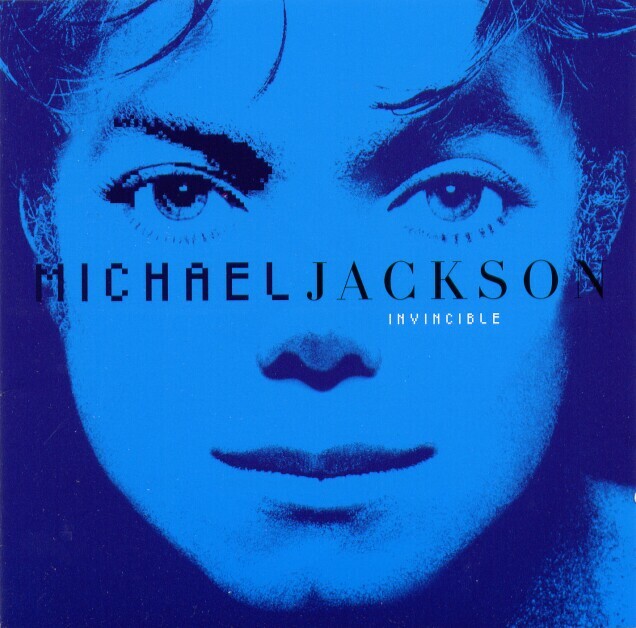 My next post will be dedicated to an amazing, but unfortunately overlooked album in the Michael Jackson catalogue - Invincible. First I'd like to commend @clearmjsname1 and @4THELEGACY2 on Twitter for igniting a grass roots effort to bring interest in this release "back to life". I believe if any of us had the power back then to help promote the release in 2001 we would have many creative ideas to showcase the magic within the music. Ten years later, in 2011, the internet has evolved dramatically and we now have a vast array of diverse mediums to communicate and have our voices heard. Just look at the impact of social media today..Twitter..Facebook...Blogs...where one person, any person, has the ability to relay their messages to anyone in the world, in an instant...and people can come together to support a cause or idea..or collaborate in real time on a project. If you utilize the technology in a positive manner, the possibilities are truly endless..and exciting! 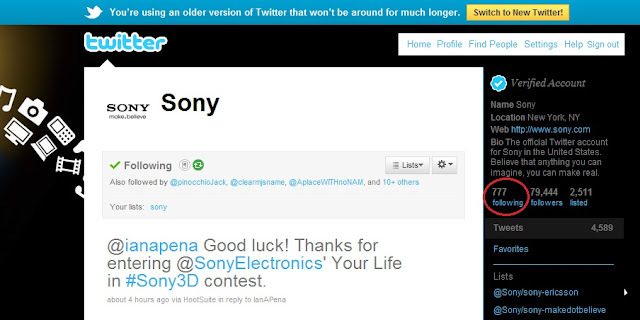 Sony has been following 777 people for a while now, but it has surprisingly gone unnoticed. It may change but while it is still at 777, felt it deserved a post! 5/18/11 - count changed to 778 for Clive Davis joining Twitter. Remember, a shirt MJ wore in "This Is It" displayed "777"
"Want You To See All Of The Li --"
Nelson's Mystery Friends - Are We In The Twilight Zone? Nelson De La Nuez is a talented pop artist who has gained an audience on Twitter (@kingofpopart) due to his relationship with Michael Jackson in the months preceding June 25th. MJ purchased many pieces of art from Nelson, which in themselves have invoked conversation due to their possible symbolic aspects. 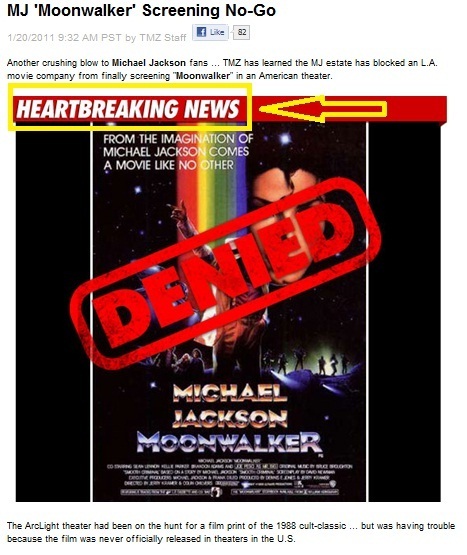 Nelson in the last few months has gained curiousity of the MJ community due to his stories of receiving unsigned gifts from an unknown sender, and has caused the greatest stir in his publishing of mysterious photos, which refer to an unnamed "special friend". 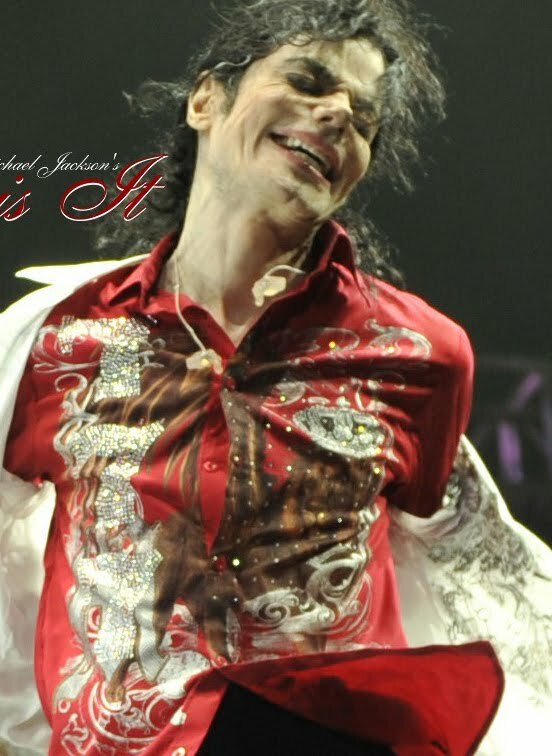 Posting of these photos accompanies talk about MJ, which directly implies that the photos are also tied to MJ. The most recent photo of this "friend" arrived at the same time Nelson tweeted about the "magic" of MJ. Perhaps even more so as the spiral stairs in the image of the "mystery" friend not only resemble, but invoke the feeling of the spirals in the above Twilight Zone intro. 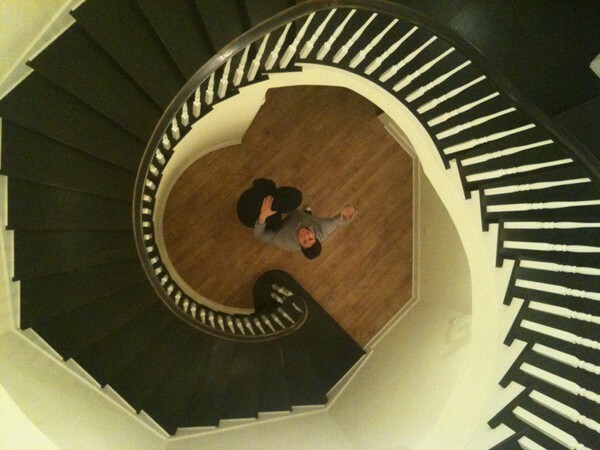 Looking at the photo raises the question of why...what is the purpose of tweeting a photo with a mystery person in a black hoodie who is obviously hiding from the camera (but at the same time, a seemingly willing participant, as they had to stage the photo by having a third person climb to the top of the stairs.)? 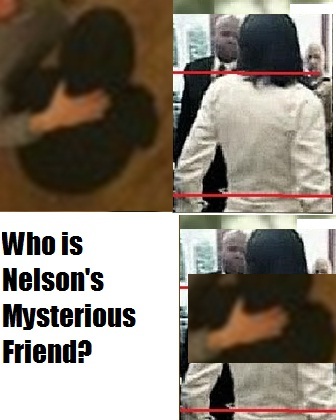 There would be no reason for a "regular" person to have a hood over their head and hiding from the camera, unless Nelson was intentionally trying to "pretend" that person was MJ. But what would be his motivation? If it is to sell art; he'd do better appealing to the larger population of "non-believers" and writing stories about how he knew MJ, how MJ enjoyed his art, etc. He even stated that he's not trying to "mess" with the fans. 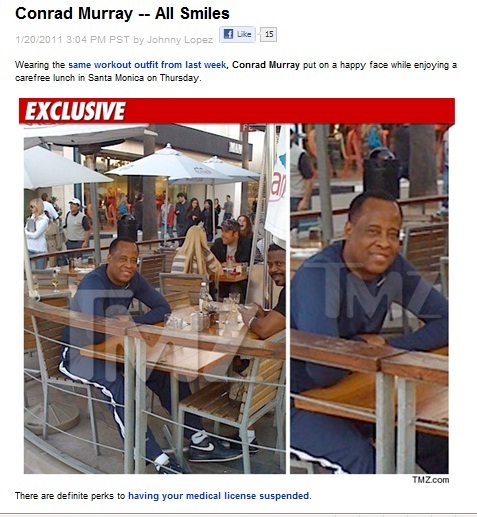 EDIT: The twitpic was deleted shortly after this blog article was posted. But again, what is the purpose of this? 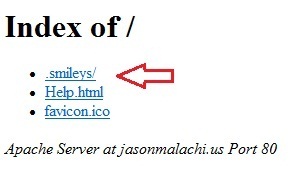 Some people are getting angry at Nelson, so could we be ignoring the obvious because it is too "in plain sight?". Are we more comfortable analyzing the more obscure clues, thinking what is too obvious, too good to be true, must be false and discarded? Or is this just another example of "don't believe everything you see"...or..are we truly in..The Twilight Zone? 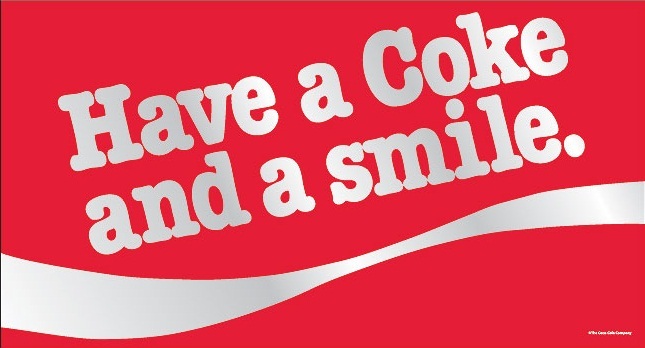 The lyrics state - "Smile..Though Your Heart Is Aching..."
The lyrics continue: "Smile...Even Tho' It's Breaking..."
Well, all of this investigation makes one rather thirsty..think I'll have a Coke. Speaking of Coke, remember these images? 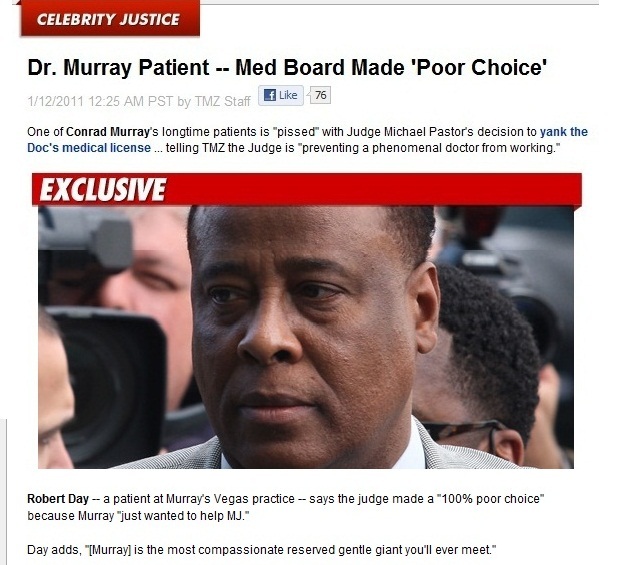 It's always interesting when one of Conrad Murray's patients comes out of the woodwork to lend a comment about their experiences with the doctor. Knowing that names of people in this investigation have provided some interesting coincidences, I did some research on "Robert Day". UPDATE: An anonymous reader sent another connection! 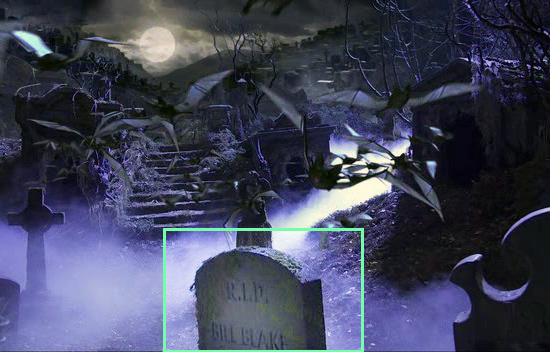 The tombstone reads Bill Blake, which would be a nickname version of William Blake. (Hmm..we've had some discussions of nicknames versus full names before... ). 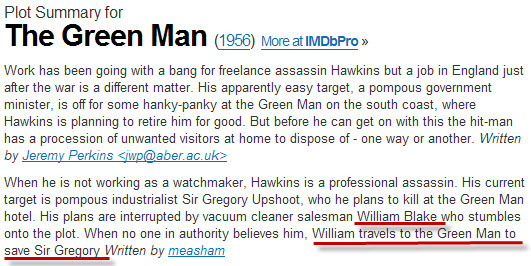 Could this name be inspired by the character in "The Green Man"? Robert Day also directed a film entitled, "Corridors of Blood". The main character develops an addiction to surgical anesthetics! 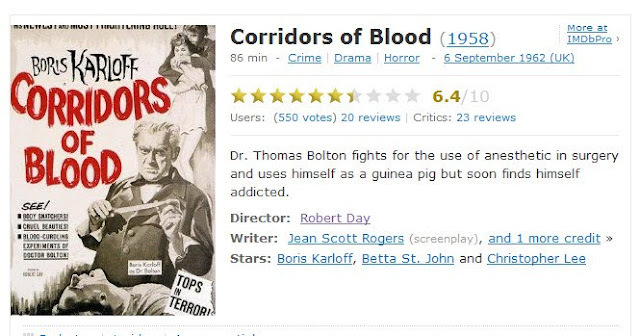 Thank you @annabel_lee_h for that discovery! 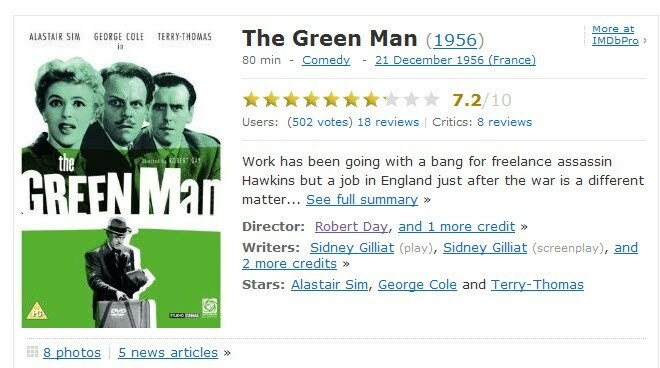 But a blog reader "Sarah" noticed a few interesting character names in the film. Let's look at the cast! 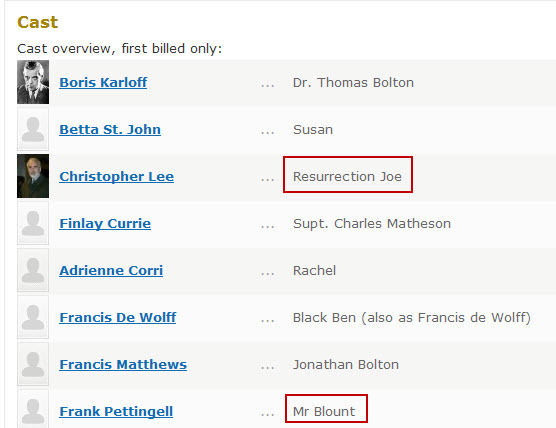 We have a "Resurrection Joe", and even more curious, a "Mr. Blount". A paramedic with the last name "Blount" testified at the preliminary hearing. Small world!! 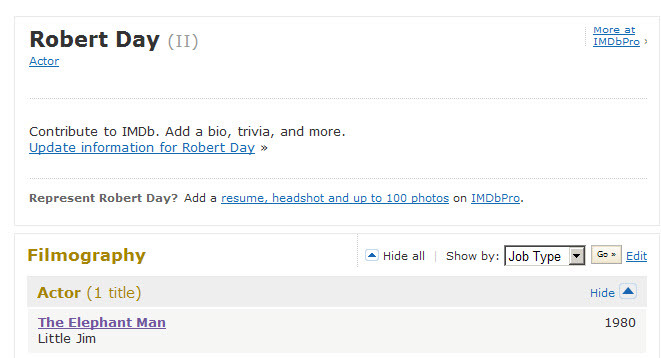 As a side piece of trivia, an actor named Robert Day played a part in the 1980 film, "The Elephant Man". Thanks to all who have found interesting Robert Day connections such as @annabel_lee_h and @Nitrogen_ . Click to Follow SeeingClues on Twitter! Was MJ The Blonde Woman at The Memorial? Take "Note" - The Last MJ Signature? "Still The King" Tour - This Is Not It? What do you find most odd about Michael Jackson's Death? Would You Buy Tickets For A "Jackson 4" World Tour? 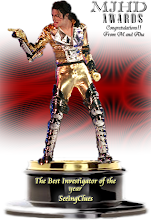 "Best Investigator of the Year"
(C) 2011 SeeingClues. Theme images by enot-poloskun. Powered by Blogger.